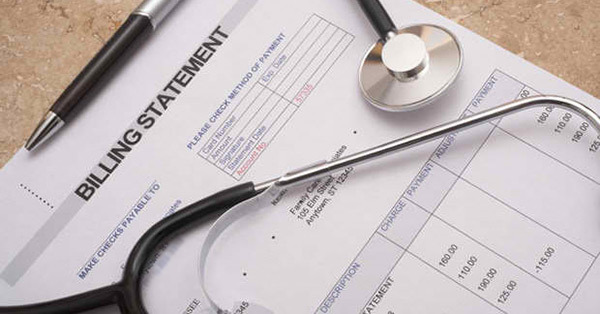 A 45-year-old male patient, who had undergone surgery in the province of Isabela, committed suicide on Thursday after seeing his hospital bill. Roger Benigno, a construction helper, married, and a resident of Linumot, Jones, was subjected to a surgical operation at Isabela South Specialist Hospital in Ipil town on February 3 due to appendicitis. The hospital bill reportedly reached P181,592. While family members and relatives were looking for means to pay the medical and hospitalization expenses, Benigno became anxious and restless these past days, results of the initial probe revealed. On February 18, he was found dead by a nurse, who was conducting a routinary check-up, inside the bathroom of his hospital room. Allegedly, Benigno slashed his throat with a sharp 7-inch knife. It was believed that being unable to pay the hospital bill forced the poor patient to take his own life. A police investigation has been conducted to determine whether or not there was foul play.